We often listen to music almost everywhere we go! Create your own playlist and enjoy the music you love! 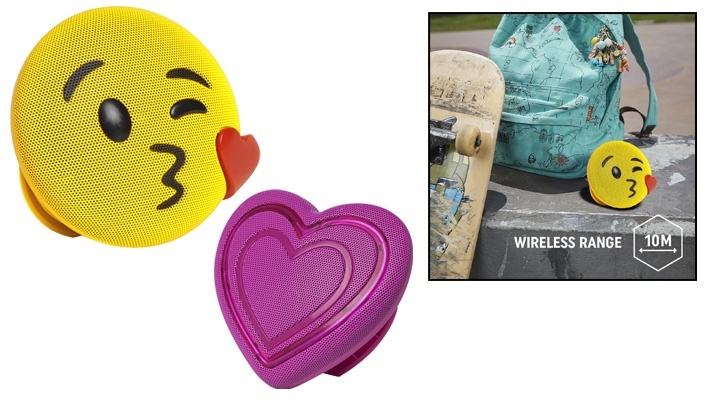 Get this Valentine's Bundle: Jamoji V2 Speakers for only $45 instead of $71.